Authored - Opportunity Zones - Investments in Qualified Opportunity Funds: Like-Kind Exchanges 2.0? Since December 2017 when The Tax Cuts and Jobs Act was signed into law, much has been written about the potential benefits to taxpayers and investors in opportunity zones and Qualified Opportunity Funds. But is there a clear path of understanding on the benefits of these types of investments versus a 1031 Exchange? 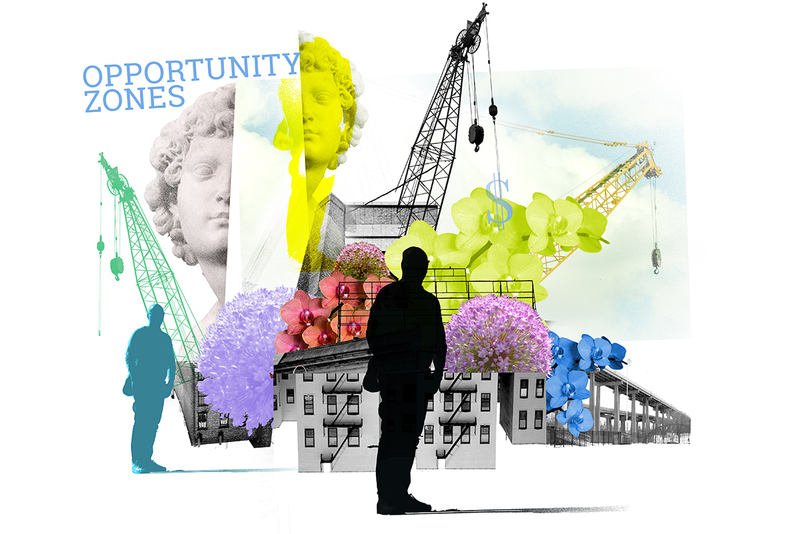 Our Opportunity Zone Practice Group compares the two in this primer, which you can read here. Learn More. Windels Marx is uniquely positioned to assist investors in understanding and maximizing on opportunity zones and their investment in related funds. We anticipate continuing to provide updates as opportunity zone guidance continues to be made available from federal and state authorities. In the meantime, do not hesitate to contact us for further insights.